Defining your theme and vision for your wedding day takes a lot of planning and consideration. To make things easier (and more fun!) we’ve rounded up gorgeous arrangements for the most popular wedding themes of 2018. 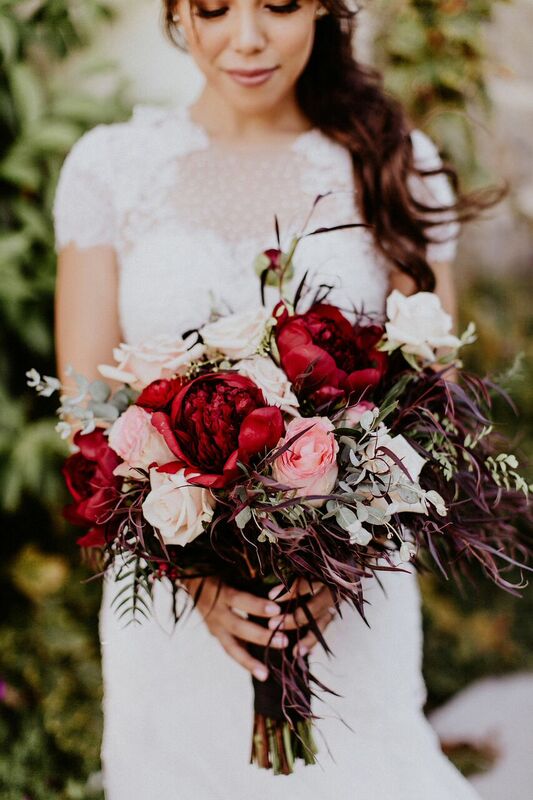 Whether you are looking for a classic style or a more woodsy design, we have flower color palettes to help you make your decision. Redefining rustic, this theme focuses on natural elements with a subtle color palette of ivory and forest green. This traditional yet timeless design encompasses a pastel or light and airy color palette with clean and formal accents. Boho style embodies a wild and wispy look with a garden inspired color palette. 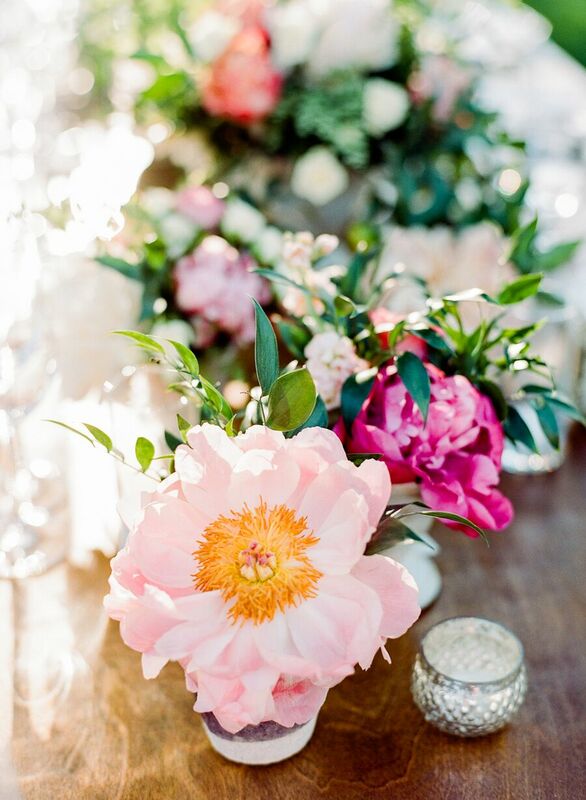 Bright and playful pops of pink accompany this wedding theme, as well as a bold color palette. This theme focuses on delicate feminine details and decor with a soft blush and pink color palette. A contemporary and graphic theme that incorporates sophisticated patterns with a fun yet bold color palette.